Vodafone UK you are trying to make a little simpler every day than its English users in such routine tasks as it can be pay for a taxi in London. But this time we are not talking about the use of emerging NFC technology. Vodafone to begun to provide a series of services in taxis that populate the city of London ranging from own taxi service payments, up to the energy recharge the mobile phone of the customer. The method of payment of taxis for English users of Vodafone is the simplest possible: they simply have to send the registration number the taxi which has offered the service together with the amount to be paid resulting from the journey to the central taxis by means of an SMS. The amount will be deducted in the telephone bill customer. We assume that this method will be studied and will feature systems “anti-picaresca” by Vodafone and the owner of the taxi company, since a priori seems too simple falsify the amounts If the user is that should send the message. 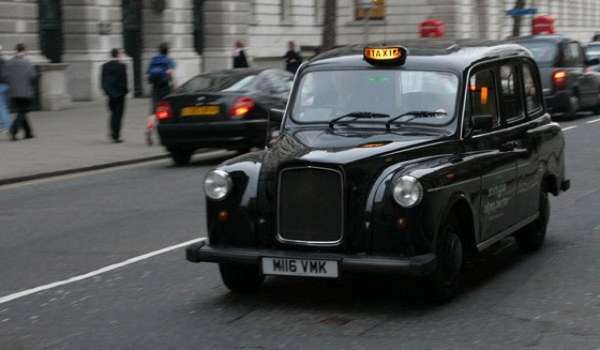 In addition to this mode of payment, Vodafone It has equipped more than 500 taxis London black with charging stations battery for a large number of different terminals, including the iPhone or BlackBerry. We do not know if Vodafone will be encouraged to adopt this type of modalities payment in other cities around the world, from Spain included. It would be really interesting if they have to do it.